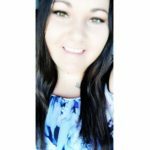 Darcy Thornburg is the winner of the February NCRA membership promotion. 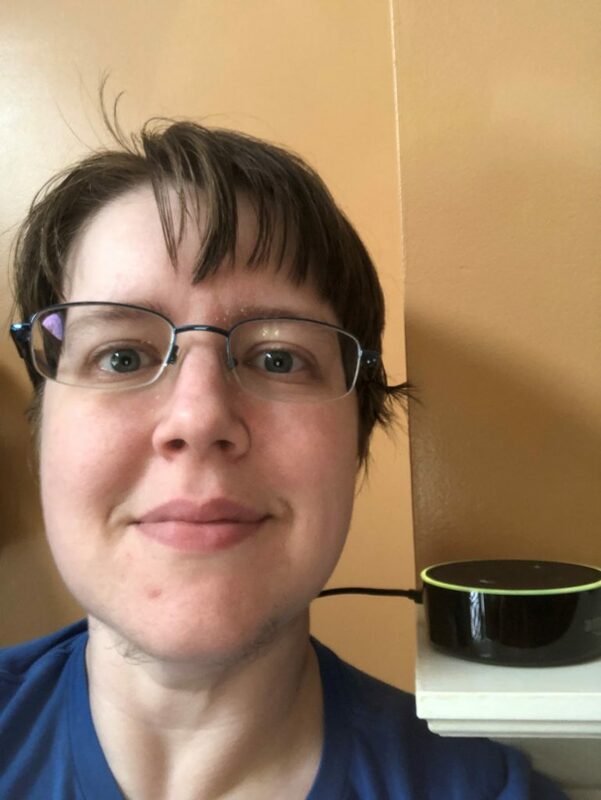 She was chosen from a random drawing of new members who joined in February and won an Echo Dot. 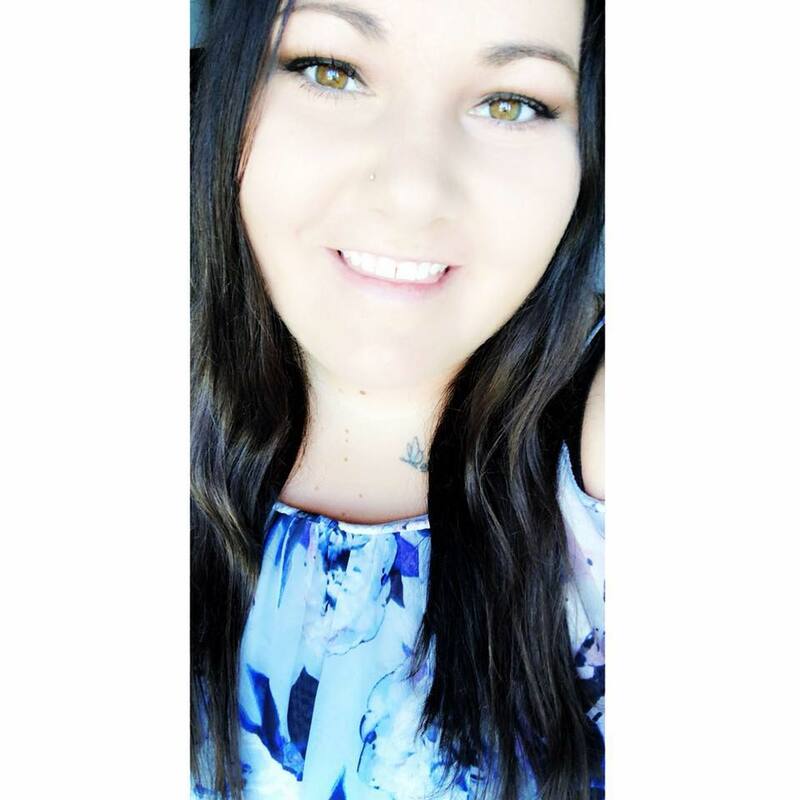 She is a scopist from Graniteville, S.C., and owns Thornburg Proofreading, LLC. JCR | Why did you choose this career? DT | I became a scopist because I was interested in all aspects of what happens to a transcript after the reporter has taken down the steno. I had never even heard of scopists until after I was working as a proofreader for a few months, but I knew as soon as I did hear of them that I wanted to become one. JCR | What interested you about it? As someone with a degree in linguistics (specifically having learned phonetics/phonology), I liked learning to read steno, even though I am not sure I could type on a steno machine. I’ve been ten-finger QWERTY typing for so long that I feel it’s one of those habits that will be too difficult to bend for a new type of keyboard. JCR | Why do you think being a member is useful for scopists? We have access to not only the directory of reporters, but also the same resources those reporters need in order to do their jobs well. This access for scopists helps us to make certain we are providing what our clients need, as well as what they want. JCR | Has anything not been what you expected? I did not have any expectations going in, but I can certainly say that winning an Echo Dot was unexpected. 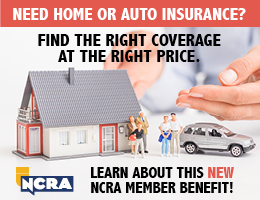 JCR | Any fun things happened as an NCRA member? I won a cool smart speaker device thing. JCR | What advice do you have for future court reporters and scopists? Talk to people who aren’t native speakers of English or who speak different English dialects. Listen to the words they say, and ask them what they mean if you aren’t certain. This practice will help you to take down as many different dialects and/or accents as possible accurately. 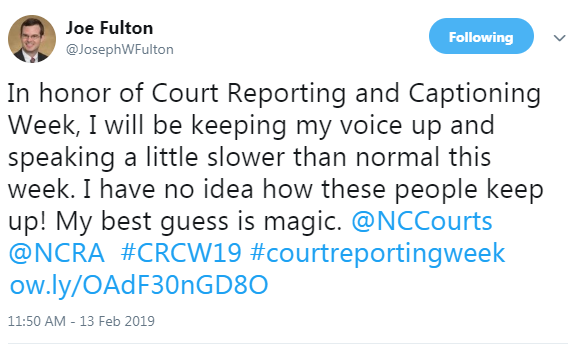 In a tweet during 2019 Court Reporting & Captioning Week, attorney Joe Fulton, a partner with Martineau King, PLLC, in Charlotte, N.C., showed some appreciation for court reporters. JCR Weekly reached out to him for more details. JCR | What prompted you to tweet during Court Reporting & Captioning Week? 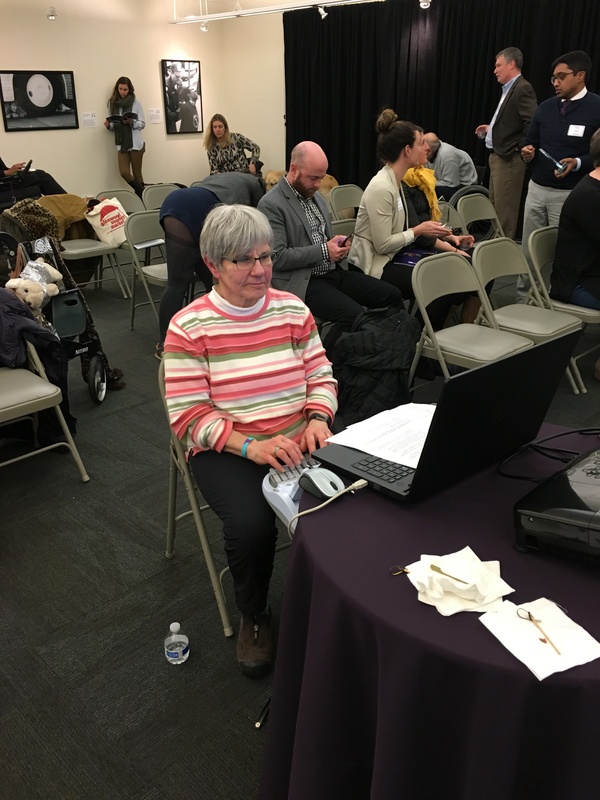 JF | I was really glad to see that the NCRA had gotten folks rallied around the idea of bringing attention to the important work done by court reporters. It is not a career choice that many people think about, but they should. I am a civil litigator, and my wife is a prosecutor. In my wife’s job, they have at times actually been unable to keep a sufficient number of courtrooms running for the simple fact that not enough court reporters were available. In my job, I’ve been very lucky to work with a lot of great court reporters who are always punctual and who I can rely on to get the job done. There are lots of things about my job that are complex, but reliable court reporters make one of the most important parts, preserving the record at something like a deposition, easy. JCR | What has been your experience working with court reporters? JF | I have worked with court reporters in depositions and court proceedings. One of the most enjoyable things about being an attorney is getting to work with a lot of different people. Whenever I show up to a deposition and see a court reporter that I know, I enjoy reminiscing about old cases we were both involved in and it always puts me at ease. JCR | What do you think they add to the judicial process? JF | Court reporters are an essential part of the American system of justice. 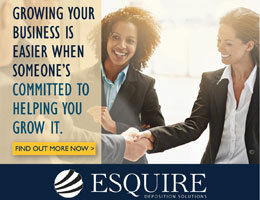 Whether in a deposition or at a trial, the creating of a permanent and accurate record is essential to protecting the rights of all of the parties. There is no better way to do this than with an actual, live, in-person court reporter. If you have never had to rely on an audio recording to review a record, it might be difficult to believe that the record created by a court reporter would be much better. After all, the court reporter is “just writing down what people say.” I have had personal experience in proceedings where only an audio recording was used. I can say without a doubt that a transcript created by a court reporter who was actually there is vastly superior to any audio recording. Advanced Depositions, based in Irvine, Calif., announced in a press release issued Jan. 30 that Stacey Mayer, an experienced operations leader and industry veteran, has joined the firm as operations manager. It’s a great new day at NCRA! I want to communicate with you some recent changes in the leadership of your organization. As previously announced via social media and email to you, our members, I’m pleased to announce the return of Dave Wenhold, CAE, as NCRA’s Interim CEO & Executive Director and lobbyist. 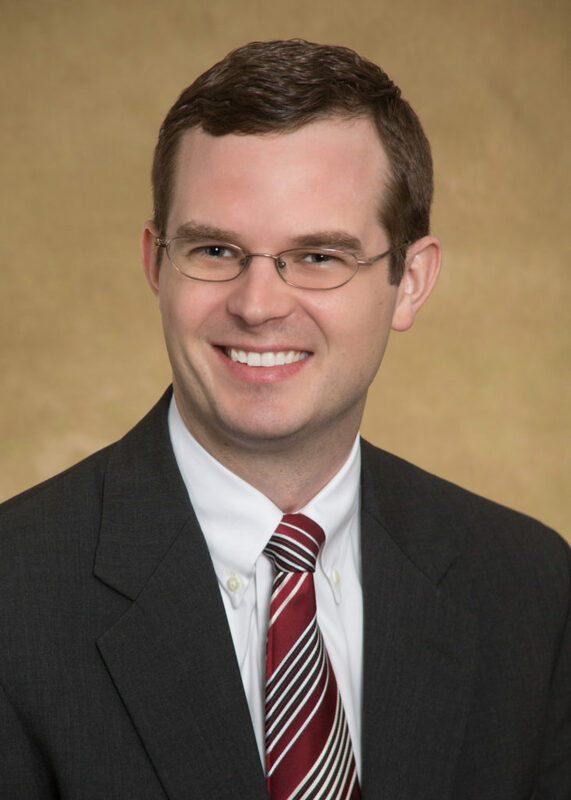 Jeffrey Altman of Whiteford, Taylor & Preston has also returned to serve as NCRA general counsel. Both bring forward-looking vision and vast institutional knowledge, as well as a historical background of the culture of our Association that can serve us all as we bring our membership into the future. 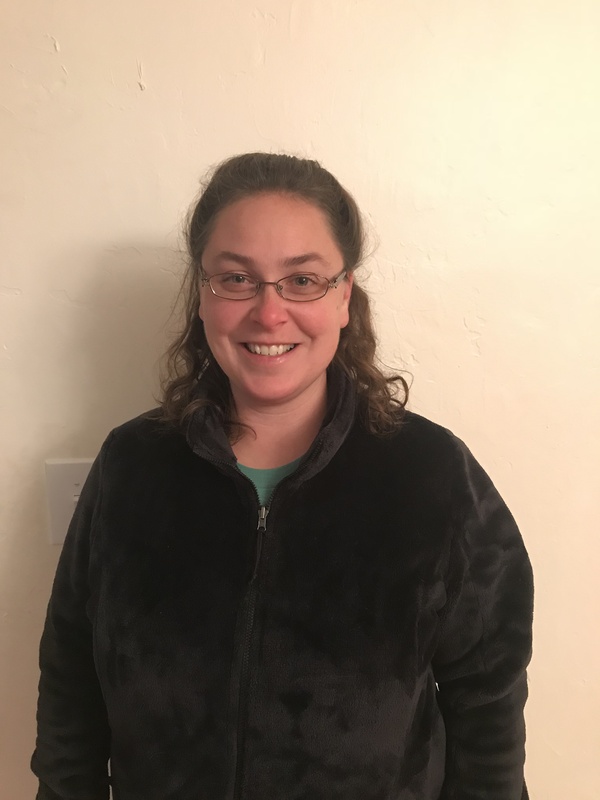 I’m also pleased to announce the four new Board members who stepped up at a moment’s notice to fill the recently vacated Board positions: Jason Meadors, FAPR, RPR, CRR, CRC, of Fort Collins, Colo.; Sarah Nageotte, FAPR, RDR, CRR, CRC, of Jefferson, Ohio; Brooke Ryan, RPR, of Sacramento, Calif.; and Heidi Thomas, FAPR, RDR, CRR, CRC, of Acworth, Ga. They represent teamwork and diversity of opinion with unwavering respect for the principle that they are endlessly committed to the mission of NCRA and protection of our profession. NCRA is grateful for your continued loyalty and support and understands that membership is a choice we all make. I’ve been honored to be able to represent your interests and will always have you, the member, in mind when decisions are made that affect your future and the health of the profession. All the best for 2019! 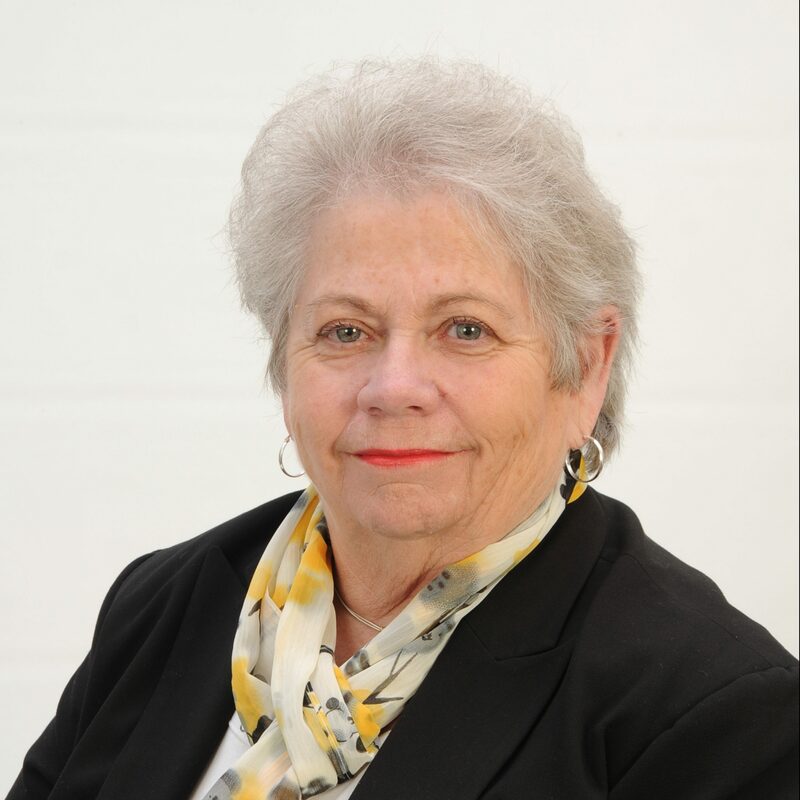 The Sumter Item reported on Jan. 3 that past NCRA member Virginia Gregory Roland, 67, of West Columbia, S.C., passed away peacefully on Sunday, Dec. 30, 2018. She worked as a circuit court reporter in the state of South Carolina Criminal Court for 20 years. 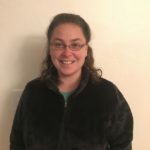 On Dec. 13, The Mercury posted an article about Emilie Posan, an official court reporter from Exton, Pa., who landed a role in a television series that highlights her profession. Debbie Weaver, owner and CEO of Alaris Litigation Services based in St. Louis, Mo., will be honored at the Missouri Lawyers Media inaugural Top Legal Innovation Awards for the creation of Alaris Online Litigation. 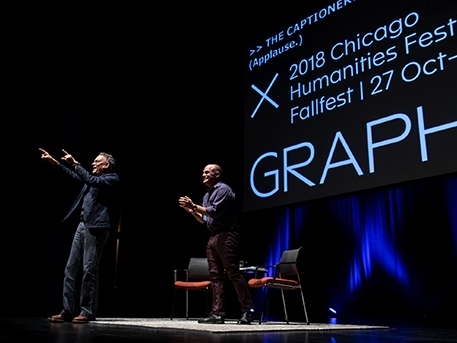 The award is in the New Services or Products category, which recognizes innovative and high-utility tools that assist the work of an attorney.